Deana Labriola to Moderate Panel of Women Leaders at mfgCON - Ward and Smith, P.A. 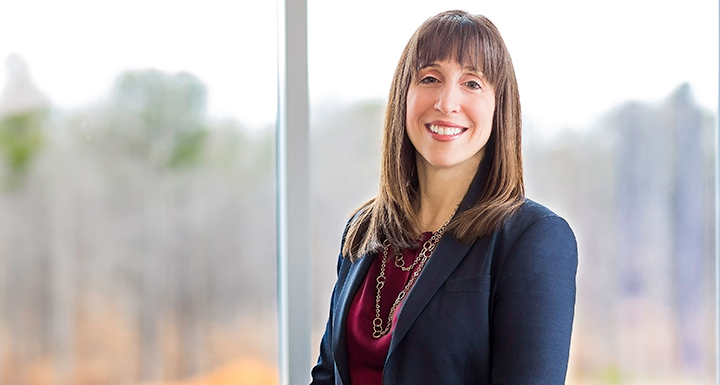 Business attorney Deana Labriola will moderate a panel comprised of women leaders in manufacturing during mfgCON, a conference taking place on September 19-20 hosted by Business North Carolina and the North Carolina Manufacturing Extension Partnership. The event will take place at the Benton Convention Center in Winston-Salem. For more details, visit the event website.